Diane joined the Benefice in June 2012. 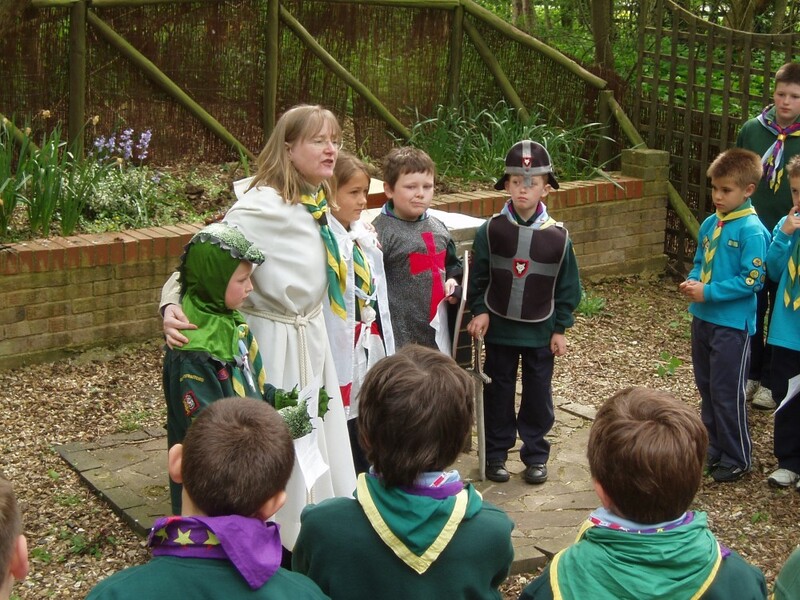 She trained and served as a curate in St Albans Diocese before coming to South Northants. Prior to that, she worked in sales and IT support in various software companies providing services to libraries. She lives at the Rectory in Potterspury with her husband Jon and their pet dog - Tess, a lively Briard. Sue has been a self-supporting curate training in the benefice since June 2017 when she was ordained deacon at Peterborough Cathedral. Sue first heard God’s call in 2011 and trained part-time on the Oxford Ministry Course at Ripon College Cuddesdon. She lives at Upper Stowe with her husband John and has three grown-up daughters and one granddaughter. 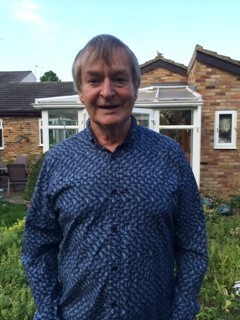 Monty is married to Jane with three children and four grandchildren. He is a retired chartered accountant who now prefers to be known as a folk musician/ singer songwriter. He has a passion for the natural world and conservation issues, cricket and Northampton Town football club. He is attracted to liberal/progressive theology and inter faith ideals and is a member and former trustee of The Progressive Christianity Network – Britain. He has been licensed as a Reader since 2011. Katie Kitchen's path with God started early, as a chorister age 6 via Wells Cathedral and the Royal Navy, where her ministry began. She has been on the PCC for 20 years in a variety of capacities and in 2015 completed a year of training to become a licensed lay leader. Katie runs a local cub troop, works in a secondary school as the head lab tec and is mum to two adult children and John's wife. Her favourite verse of the Bible is Ephesians 6 v 10-18: where God spoke to her, when she was wavering about being a Christian in the war machine of the forces. She takes 2-3 services per month, focussing on ministry to children and young people.